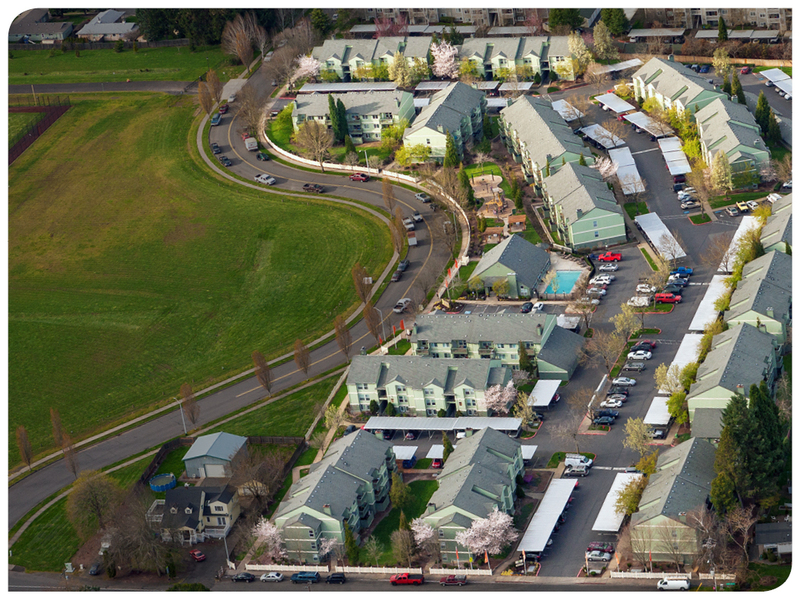 HFO Investment Real Estate (HFO) has sold the 225-unit Parkside Apartment Homes in Gresham, Oregon for $37,250,000. HFO’s institutional team was able to execute a national marketing plan for the asset, demonstrating its ability to garner interest in the property from investor groups around the country. Built in 1999, Parkside Apartment Homes occupies more than 8 1/2 acres adjacent to Gresham’s 32-acre Gradin Community Sports Park. The property is served by Tri-Met and offers renters easy access to nearby major employers and retail amenities. Parkside Apartment Homes was purchased from New York-based KKR by BEF Holdings of Los Angeles, California. The sale represented a price per unit of $165,555 or nearly $183 per square foot. HFO partners Tyler Johnson, Cody Hagerman, Greg Frick and Rob Marton represented the seller in the transaction.